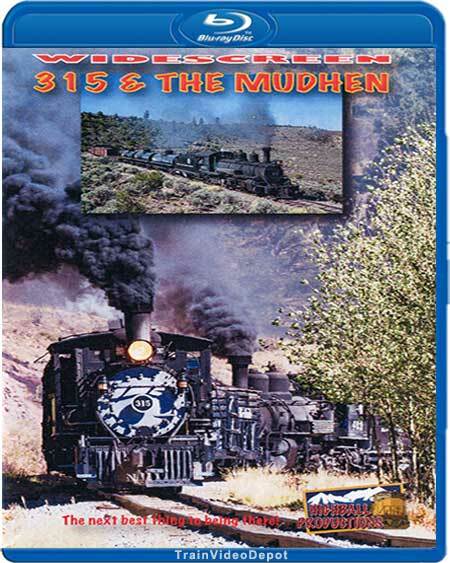 C-18 #15 and newly restored K-27 "Mudhen" #463 team up in the fall Chama Steam charter on the Cumbres & Toltec. Some great stack talk, single and two engine run by's and in cab footage. TRAINMASTER (Hendersonville NC) on 2013-12-09 16:33:20. Wisely, Peter Cook lets the engines do most of the talking. Narration is minimal. I marvel at the fact that a locomotive built in 1895 has not only survived, but has been returned to service. This is a tribute to Baldwin and its' quality product, as well as to all those who worked so long and hard to return the 315 to operating condition. 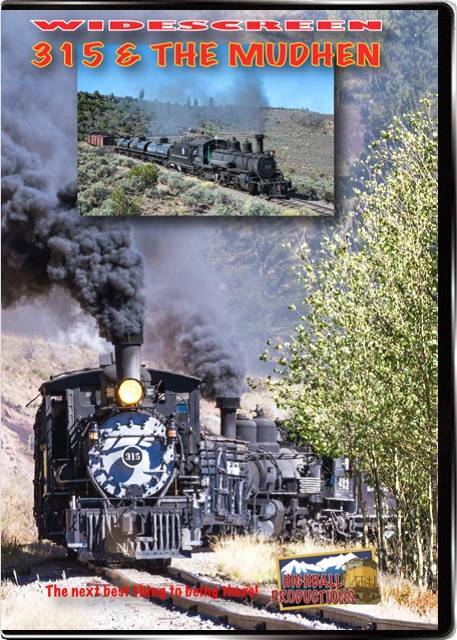 Having two locomotives from different eras in this production, clearly shows the advance of size and technology between the two. Clearly, both locomotives come from a time when things were built to last, before our throw away society. This release has all the variety and quality we have come to expect from Highball Productions.